Something sweet has finally arrived for HUM subscribers. Good news, beauties! 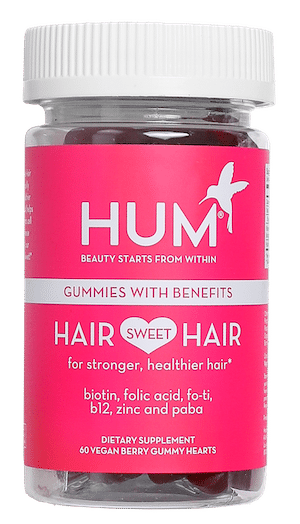 For the first time ever, our vegan gummies for longer, stronger hair are now available for HUM subscribers. Since launching last Valentine’s Day exclusively at Sephora stores across the US, we’ve been honored to watch it fly off the shelves. In fact, it’s even sold out! Now, we’re making it available to add to your monthly subscription to keep your hair growing and growing. By now you’ve probably heard that biotin supports the body’s ability to grow long and luscious hair. Why? Because biotin has a crucial role in metabolizing proteins from our diets into amino acids. Keratin (the stuff you’re hair is made of) is made from amino acids. Thus biotin = accomplishing serious hair goals. For optimum growth, we pair biotin with folic acid, B12, and zinc. 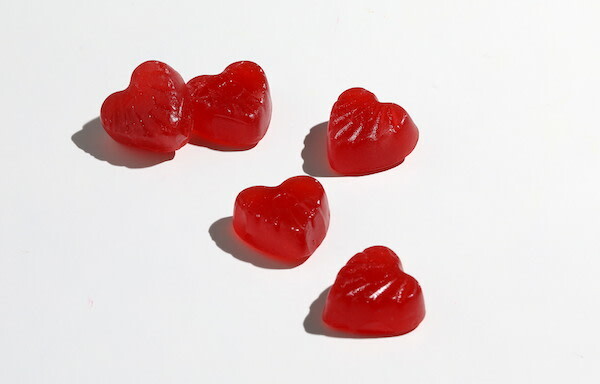 Hair Sweet Hair also uses two ingredients in particular that you won’t find in any other hair gummies. PABA helps protect and restore natural hair color, while Traditional Chinese Medicine uses fo-ti to promote healthy hair growth and color. 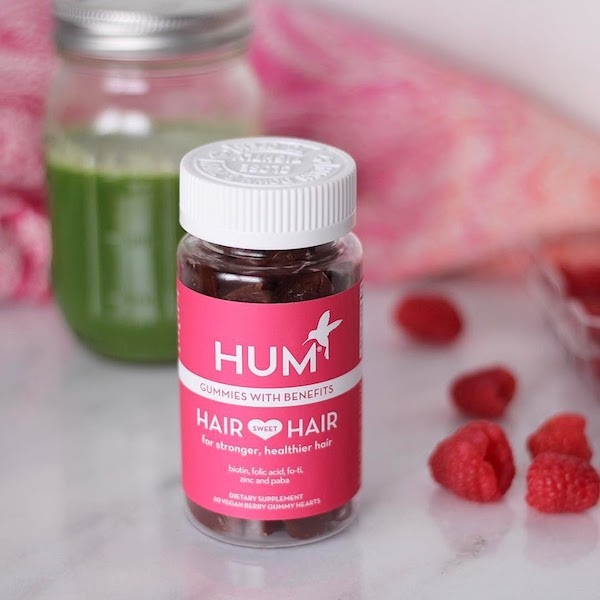 These delicious hair gummies are available for subscription! Check them out here.